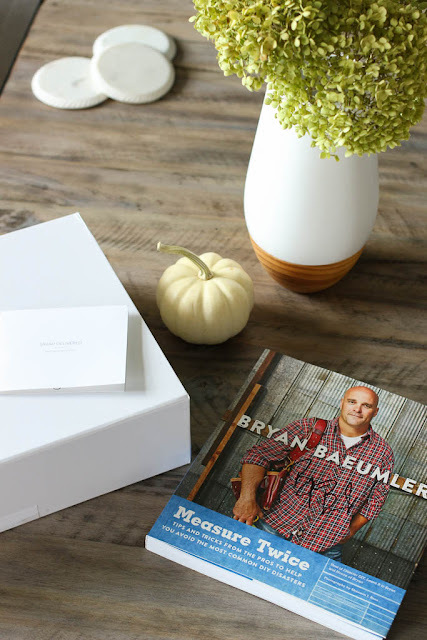 elliven studio: Bryan Inc & An Amazing Giveaway! You all know how much I absolutely love love love HGTV Canada! Have you been watching their new shows? I have to say that I'm so excited to jump into fall with some fantastic television to watch! The first episode of Bryan Inc aired on Sept 25th, please tell me you watched it! (psst, if you didn't, you can watch the episodes that have aired here). In this brand new series, Bryan has hired a new project manager, can you guess who? Yup, his fabulous wife, Sarah! I've always enjoyed watching this couple work together, but this is a completely different role for both of them! I can assure you however, that you'll love the dynamic between this husband and wife duo as they buy, renovate and sell homes for profit. In this series, we go behind the scenes of how decisions are made at Bryan Inc. and follow along as Sarah gets used to her new role. Of course the couple doesn't always see eye to eye on all of the decisions that have to be made, but quite honestly, they are so fun to watch as they always end up finding the perfect solution to any hurdle they may face. From strict budgets, to construction delays, to balancing work and family life, they are seeing it all! I'm absolutely loving the show and can not wait to see the two homes when they are done! 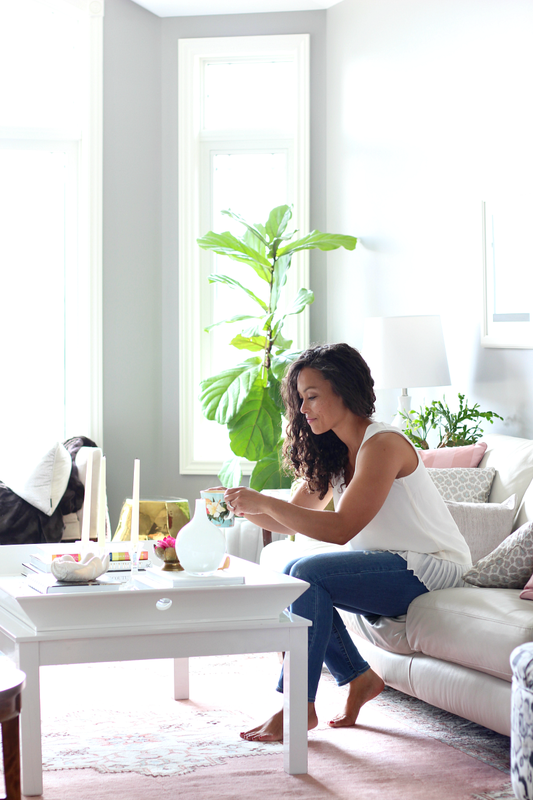 The show airs Sunday nights on HGTV Canada at 10pm EST! To help celebrate the new series, the brilliant team at HGTV along with Bryan and Sarah want to give one lucky reader an incredible prize pack! The winner will receive a surprise Sarah Delivered box (please note: the winner may not receive the same box as I did, but it will definitely be just as good!) as well as a signed copy of Bryan's Book: Measure Twice. HGTV Canada was kind enough to send me my very own prize pack (thank you!). I received the September "Sarah Delivered" box, "revive". It includes the most delicious products that have been hand picked by Sarah and her team! After looking through Bryan's book, I couldn't help but smile at how well they were able to capture his personality! They help walk you through the most common home DIYs with step-by-step instructions. I have a feeling that we'll be referring to this book quite a bit in the near future! To enter follow the steps below. Open to Canadian Residents, contest closes Sunday, October 24rd, 2016 at 12:00am EST. Good luck! I feel the same as Thalita! Loving the show and mostly because of the amazing dynamic between the two of them. I cannot WAIT to catch up! Great giveaway! I look forward to reading the book! Prize looks like a real treat. And who doesn't love a good entertaining DIY? Looooooove their new show!!! J & I are as Bryan & Sarah for Halloween!! The book would be a pretty awesome reference.